1. 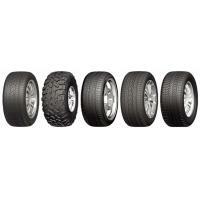 The sizes are from 12-20 inches, including PCR,UHP, LTR, SUV,winter, 4*4 tires. 2. Steer pattern, drive pattern, all round pattern for your choice. 3. Pattern designed for excellent direction riding and super anti-wear ability. 4. Special pattern groove design with good stone-clip prevention performance. 5. 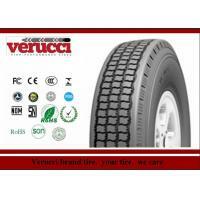 Excellent pattern formula with low heat build-up, high anti-wear, and high fuel efficiency performance. 6. Super enduring bead construction with excellent high speed endurance performance. 1) Introduce Bridgestone technology to rearch and development department to guarranty the tire's quality to meet your market requirement. 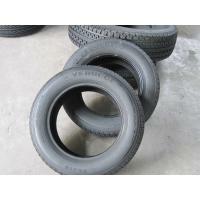 2) We are tire exporter for 20 years, at the same time, we also are the supplier of the rubber, the tire’s rubber content and the rubber’s quality is guarantee. 3) Each tire experience a variety of tests of complex environment and its quality are strict controlled by our experienced Quality Inspector. 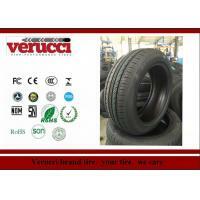 4) The tire’s quality is guarantee by double QC. a) 24 HOUR online within 2 hours feedback. 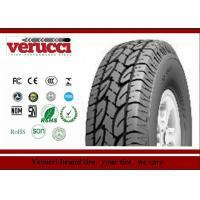 b) Fast delivery and excellent after use service. 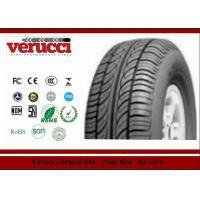 c) According to market analysis, to give you the most suitable tyre. d) Help you to handle import and export business. e) Give you double QC assurance, and competitive price advantage. a. 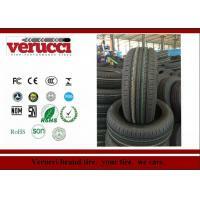 Each tyre is balanced before shipment to check for quality. b. Each tyre is X Rayed to check for any abnormalities. 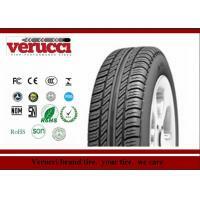 d. Each pattern is carefully designed to suit the purpose of the tyre. Tirexcelle engaged in exporting kinds of tire for 15 years with rich tire business experience.Both Tirexcelle and its products have gained high reputation over 100 coutries and regions including USA Russia Japan Iran UK etc. Tirexcelle improves your excellent life.We supplier tire as well as tire analyse on your local markets to establish a long term relationship with you. 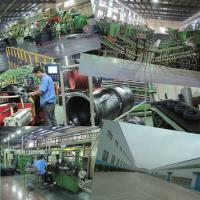 Company Name: Qingdao Zhongqiao Machinery Co.,Ltd. 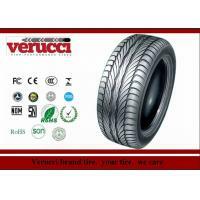 Main Products: PCR, TBR, TBB, OTR, Rubber Wheel, Inner Tube and Special Tyres, more than 2000 sizes of 13 series. 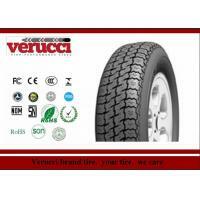 Certifications: DOT, ECE, INMETRO, GCC, SONCAP, CCC, ISO/TS16949:2002 ets. Service Characteristics: High quality, competitive price, fast and timely delivery, ample addtional services, first hand user guide and market informations. Business Principles: 1. Always improve quality; 2. Provide one-stop service; 3. Prove our value through efforts and experiences; 4. Mutual benefit is more important and profit; 5. Keep technical investment. Awards: "The famous 1000 parts suppliers" & "Authorizes best supplier", by Made in China and Alibaba.com; "High-integrity Enterprise" by Qingdao Industry and Commerce Administration; "The most promising enterprise"; "AAA credit enterprises" by Bank of China. We have advanced production equipment and first-class production technology, and has a strict quality control, to ensure that the production of each of the tires are fine. We will continue to work hard towards a convenient and efficient tyres sales channels, sincerely looking forward our cooperation for common development.